While I was growing up my parents didn’t let me watch a lot of TV. I didn’t even discover the Disney Channel until I was approaching middle school. Instead, they brought me up on classic old Hollywood films. My parents wanted me to know the films, actors, songs, and dances that they themselves were brought up on (my dad was born in 1931 and my mom was born in 1947). The films of the 1930s, 40s, and 50s are what lit up my family’s TV screen most frequently during my childhood. Even today, nothing can top the fondness I have for old movies and for the comfort they bring me. In the age of Amazon, Hulu, Netflix, YouTube, HBO, etc. it is so easy to get caught up in the latest releases. I am completely guilty of binge watching an entire series the day it gets released (Shout out to Stranger Things & The Crown). While so many people know of the big Hollywood names of today I have found that not many know of the Old Hollywood superstars like Barbara Stanwyck, Ginger Rogers, Carol Lombard, Katherine Hepburn, and Ingrid Bergman. Hollywood both past and present still has its dark side. Women still face inequality and sexual harassment. There is still a severe underrepresentation of WOC in film and TV. But despite the shortcomings of the industry I nevertheless feel an intrigue, appreciation, and even nostalgia for Old Hollywood films and actors. The women of the time were powerhouses on and off the screen. All of the women mentioned above were nominees or winners of the Award for Best Actress. And, all of those women are in the films I’ve listed below. And so, I give you a list of my 10 favorite films from the 30s-50s in the hopes that it might inspire your next binge-watch. A musical rom-com. In 2007 the American Film Industry ranks this film at the 5th greatest motion picture of all time. Need I say anything else? This is a motion picture about motion pictures. The tap dancing, the singing, the acting, the sets, and the costumes are phenomenal. Gene Kelly, Debbie Reynolds, and Donald O’Connor star in the film. It almost makes you want to Sing in the Rain. This film “chronicles the ambitions, dreams, and disappointments of aspiring actresses who all live in the same boarding house.” The film is heartwarming, hilarious, and heartbreaking and boasts a PHENOMENAL cast of actresses including Katherine Hepburn, Ginger Rogers, Gail Patrick, Lucille Ball, Eve Arden, Ann Miller, and Andrea Leeds. This partnership produced 10 movies and is one of the most famous dance duos of all time. They sing, they dance, they act and although I have a personal favorite I recommend watching them all from the first to the last. Screwball comedy. It’s completely ridiculous and ridiculously wonderful. 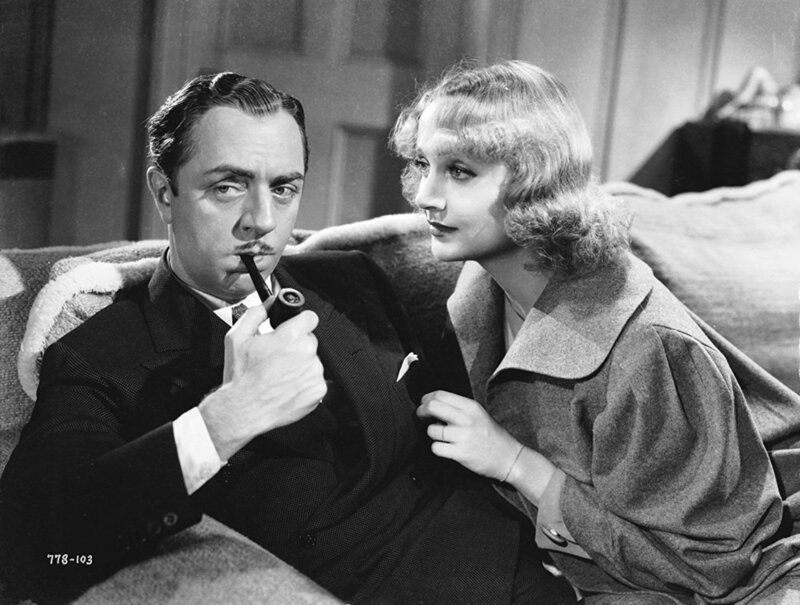 Carol Lombard plays a wealthy Park Avenue socialite who hires a down-and-out man (William Powell) to be the family’s butler in order to spite her stuck up sister. She falls completely in-love with him. Drama ensues when it is discovered that Godfrey the butler is not quite who he says he is. This film was also deemed “culturally significant” by the United States Library of Congress and was selected for preservation in the National Film Reservation. Directed by Alfred Hitchcock and starring James Stewart and Grace Kelly, this film is widely accepted as one of the greatest ever made. 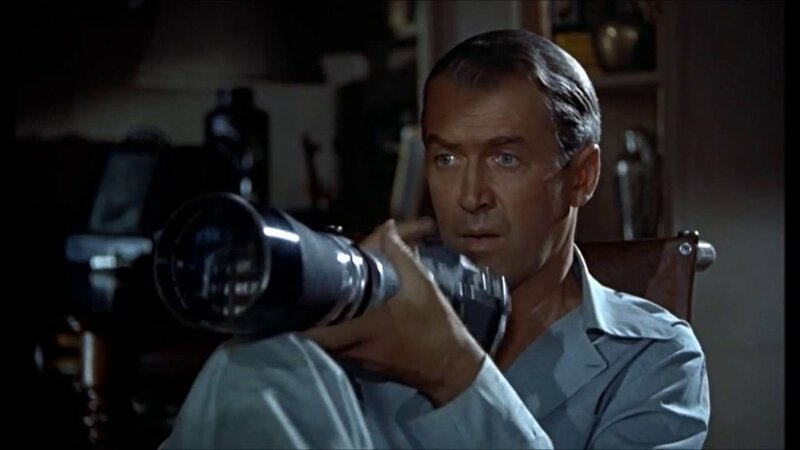 In this thriller James Stewart plays a professional photographer with a broken leg who watches his neighbors through his apartment window while is confined to a wheelchair. He soon becomes suspicious that one of his neighbors murdered his own wife and decides to investigate with the help of Grace Kelly who plays Stewart’s girlfriend in the film. 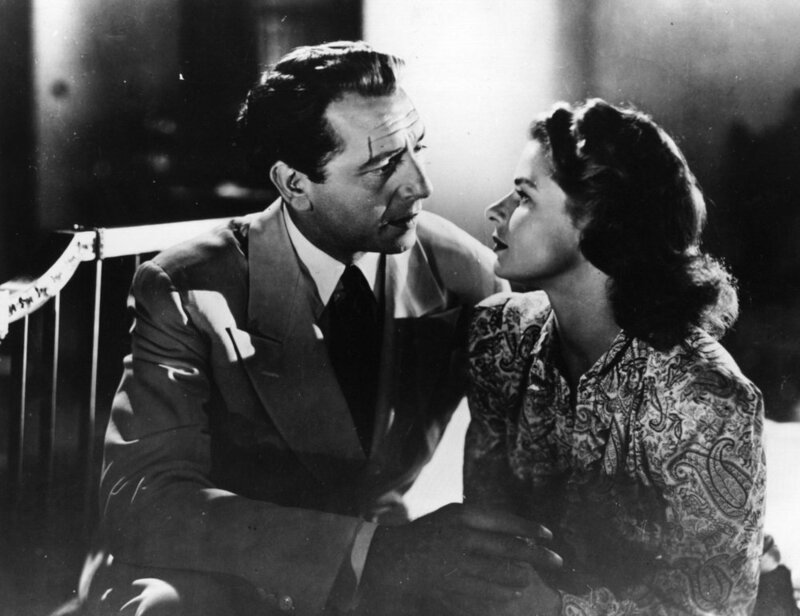 This CLASSIC film stars Humphrey Bogart and Ingrid Bergman and takes place during World War 2 in Casablanca. The film won the academy award for best picture and is still considered one of the greatest films of all time. Another screwball comedy featuring William Powell. This one also stars Jean Harlow, Myrna Loy, and Spencer Tracy. The tale involves love, marriage, fake marriage, a newspaper, fly-fishing, and lots of drama. 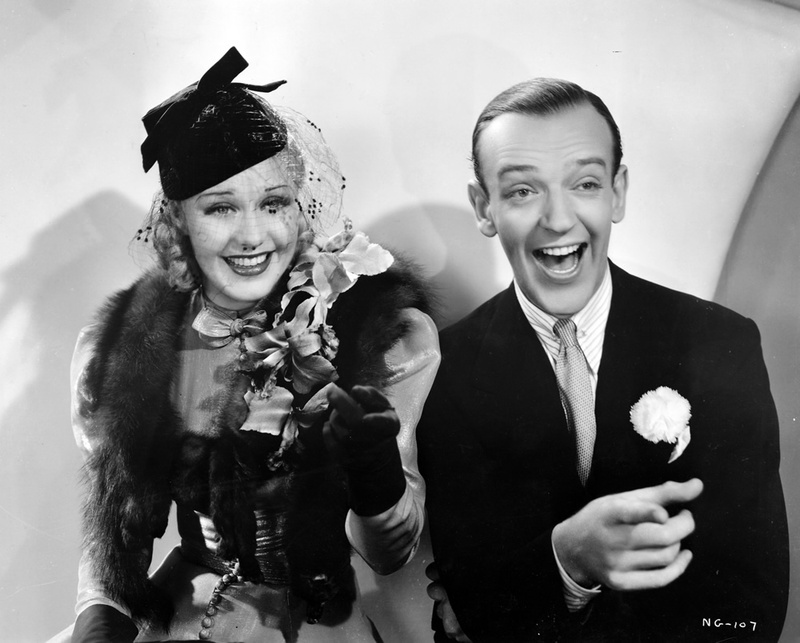 Libeled Lady was nominated for the Academy Award for Best Picture. 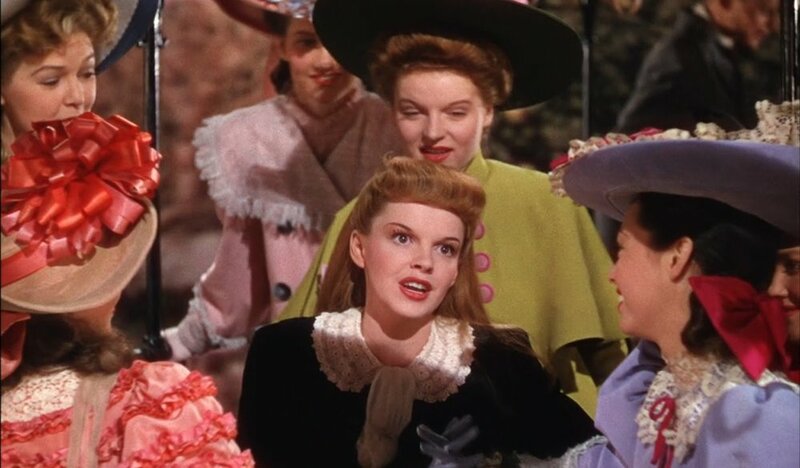 Starring Judy Garland, this musical film tells the tale of a family in the early 1900s living in St. Louis. This dynamic pairing produced a phenomenal screwball comedy about a Paleontologist (Grant) who is trying to complete his Brontosaraus skeleton for his museum. He gets hopelessly mixed up in all kinds of shenanigans (car theft, leopards, bone hunting, dress ripping) with a nutty but loyal Susan Vance (Hepburn). This is the last movie on the list but it’s probably my favorite. I'm a graduate of NYU where I studied Anthropology and Philosophy. I love playing guitar and working out. I'm excited to be part of Her Culture!